Did you ever give a thought to why people in the earlier days were healthier than we are today? One of the reasons is they relied on Ayurvedic herb infused water which helped in healing a number of diseases. In an age where people are more inclined on popping pills for any health problems, very few people are aware of the numerous benefits of Ayurveda and its impact on their health. Water is a powerful ingredient in Ayurveda and when you soak herbs it increases the healing power. 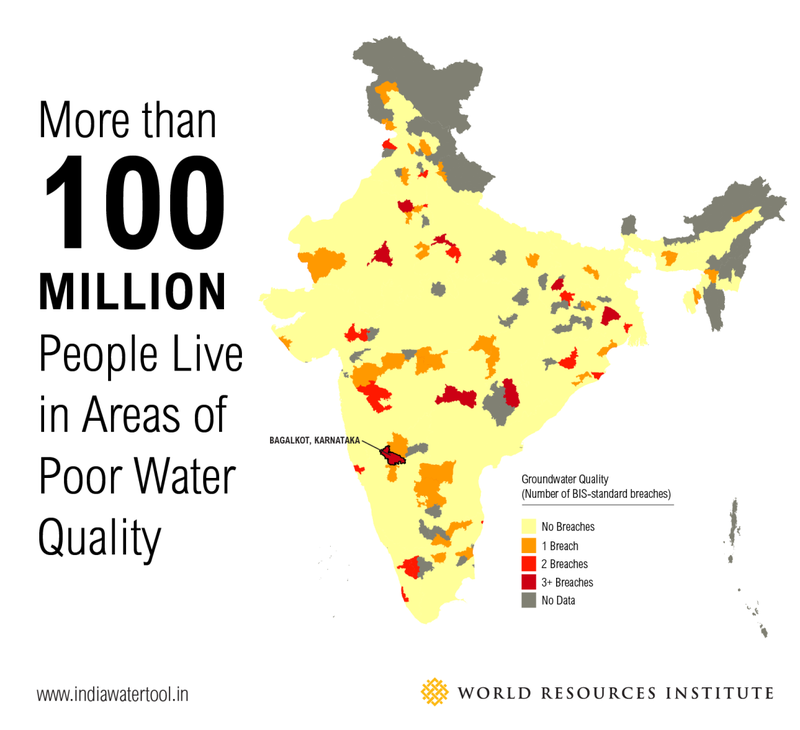 An essential point that you need to remember is to use clean drinking water to avoid diseases. Wall mounted water filters from KENT remove dissolved impurities from water to make it safe for consumption. In this blog, we discuss the benefits of 5 different types of Ayurvedic herbal infused water. A very popular concept in Kerala, dry ginger is a common ingredient that is used in water. Also known as ‘chukkuvellam’, dry ginger has many carminative and digestive properties. According to Ayurveda, indigestion and low metabolism is one of the main reasons of all the health problems that we face. Drinking dry ginger water regularly is a great way to keep away diseases. 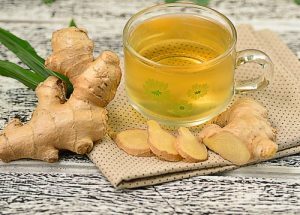 Drinking a glass of dry ginger water after a scrumptious meal has many benefits for health. In addition, dry ginger water also improves appetite, helps in digestion and removes abdominal discomforts. 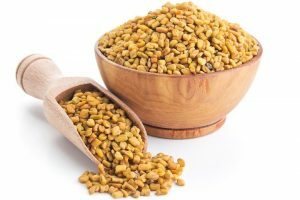 Fenugreek, which is one of the most commonly used household spices, is loaded with medicinal properties and can cure a number of health problems. Fenugreek is loaded with antioxidants as well as anti-inflammatory properties, fenugreek water can heal a number of health problems. Methi dana soaked water is highly beneficial in preventing water retention and bloating. The amino acids present in fenugreek promote insulin secretion, thereby controlling diabetes. Soak a teaspoon of methi seeds in a glass of water overnight and drink it in the morning to enjoy the benefits. Coriander is another commonly used household spices with a number of health benefits. Coriander seeds contain a chemical derived from plants and are rich in anti-oxidants. The miraculous drink helps in preventing problems such as water retention, acidity, and gastric problems. In addition, coriander water also contains citronelol which acts as an antiseptic and helps in healing mouth ulcers. 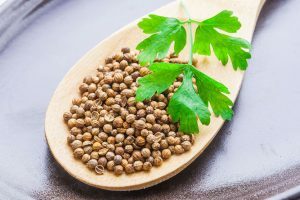 Add coriander seeds to water and boil it for approximately 5 minutes. Strain the water and drink it at any time of the day. 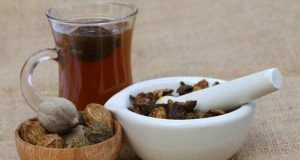 Triphala has a number of medicinal properties which makes it a very beneficial Ayurvedic herbal drinks. You can get Triphala in powdered form which you can mix with warm water to cure constipation. Triphala is also considered an excellent detoxifying agent and gives you glowing skin. In addition, Triphala provides immunity against flu, cold and many other types of diseases. Tulsi, which is loaded with medicinal properties, can work wonders in healing many health problems. 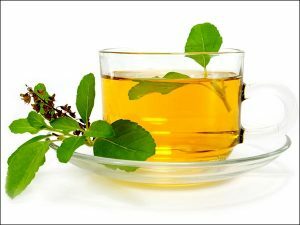 Tulsi also helps you get healthy skin and hair. The wonderful herb has antibiotic, antifungal and antibacterial properties which works wonders in preventing fever, cold, and also keeps you skin and hair healthy. The great diuretic drink detoxifies your kidneys and reduces uric acid levels in your blood. Boil a few Tulsi leaves in half litre water and drink it thrice a day. Considering the increasing amount of health problems, it is advisable to drink Ayurvedic herbal water to stay healthy and safe. The healing water can be consumed according to your health needs. 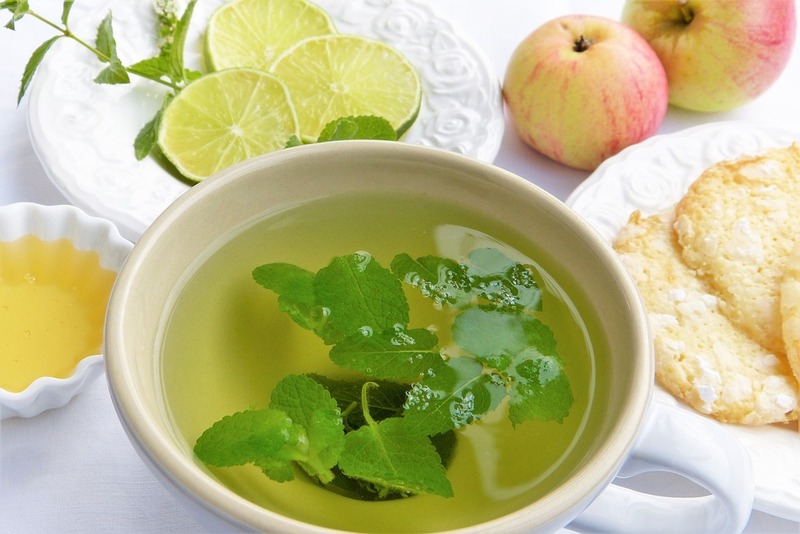 If you have any serious health problems, ensure that you consult your doctor before drinking the herbal water. In addition, install a good water filter to ensure that the water you use to prepare these ayurvedic herbal drinks is free of contaminants. 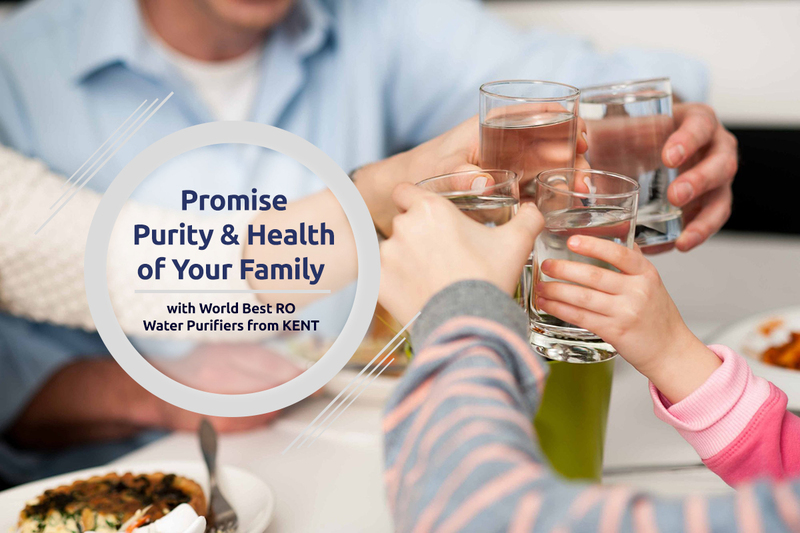 If you are looking for a good purifier, you can check out the collection of KENT RO water filters and take your pick. 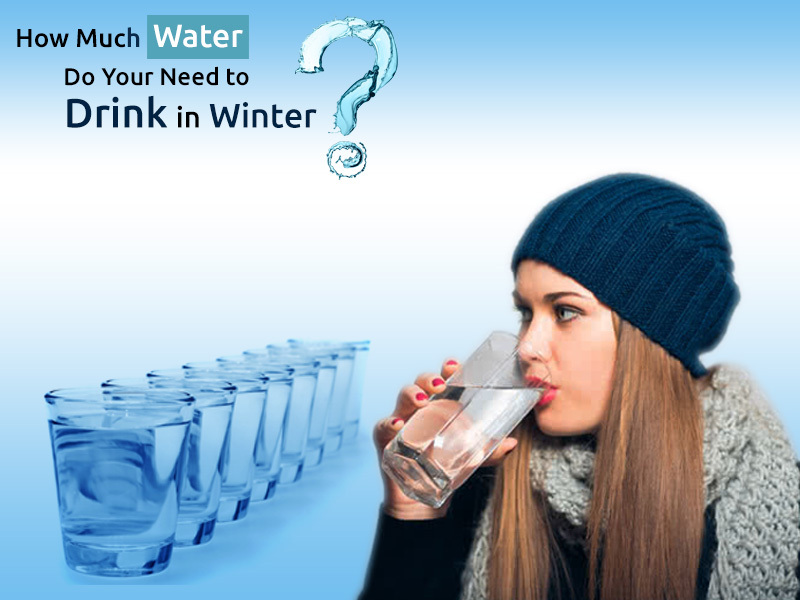 How Much Water Do you Need to Drink in Winter?